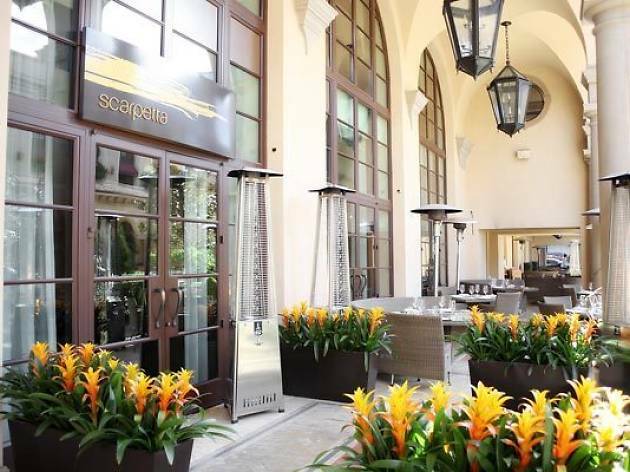 Located in the Beverly Hill's Montage Hotel, this upscale modern Italian eatery is celebrating Mother's Day with a brunch menu to spoil her rotten. 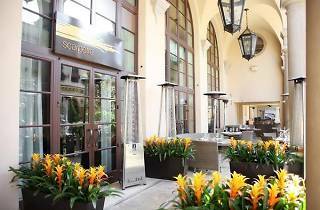 The extensive list of available dishes span from eggs Benedict and ricotta pancakes to lasagna Bolognese and whole roasted striped bass marinated in cherry tomatoes. It's not cheap, but there will be carving stations and a made-to-order liquid nitrogen ice cream station to make it all worthwhile.